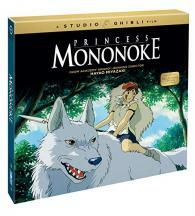 New info has been revealed for several upcoming Blu-ray releases from Shout Factory, including Collector's Editions of Princess Mononoke and Night of the Creeps. 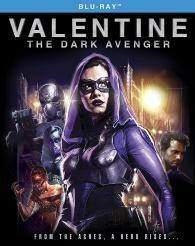 Ubay Fox and Agus Pestol's Valentine: The Dark Avenger starring Ahmad Affandy, Indra Birowo, and Mega Carefansa. 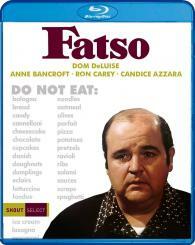 Supplements have not been detailed at this time. 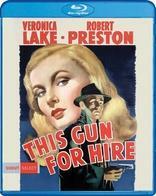 Frank Tuttle's This Gun for Hire starring Alan Ladd, Veronica Lake, and Robert Preston. Supplements have not been detailed yet. 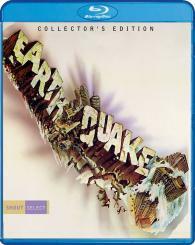 Mark Robson's Earthquake: Collector's Edition starring Charlton Heston, Ava Gardner, George Kennedy, and Lorne Greene. Supplements have not been detailed yet. 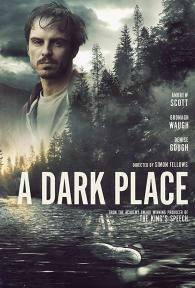 Simon Fellows' A Dark Place starring Andrew Scott, Denise Gough, and Bronagh Waugh. Supplements have not been revealed yet. J.F. 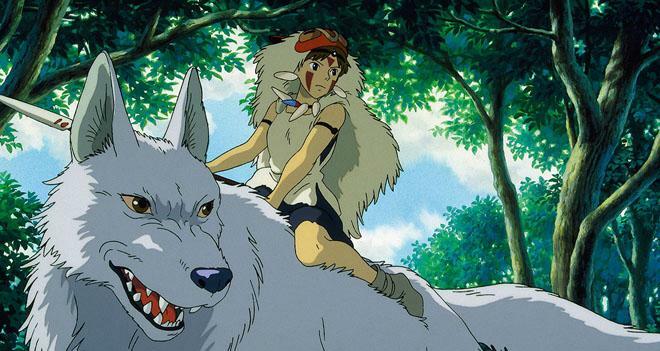 Lawton's The Hunted starring Christopher Lambert, John Lone, and Joan Chen. Supplements have not been finalized yet. 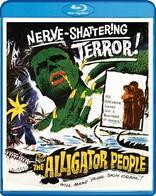 Roy Del Ruth's The Alligator People starring Bruce Bennett, Lon Chaney Jr., and George Macready. Supplements are still in progress. 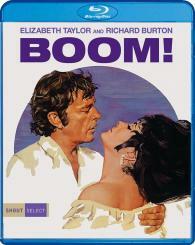 Joseph Losey's Boom! 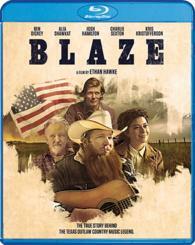 starring Elizabeth Taylor and Richard Burton. Supplements have not been announced yet. Beeban Kidron's To Wong Foo, Thanks for Everything! 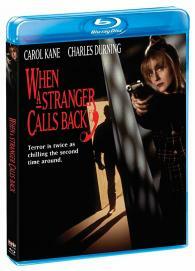 Julie Newmar starring Wesley Snipes, Patrick Swayze, John Leguizamo, Stockard Channing, and Blythe Danner. Supplements are still being finalized. 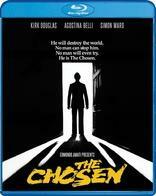 Sidney J. Furie's The Entity starring Barbara Hershey, Ron Silver, and David Labiosa. Supplements have not been revealed yet. Terence Fisher's Frankenstein Created Woman: Collector's Edition starring Peter Cushing, Susan Denberg, Thorley Walters, Duncan Lamont, and Barry Warren. Supplements have not been revealed yet. Christopher Ashley's Jeffrey starring Steven Weber, Patrick Stewart, Michael T. Weiss, Sigourney Weaver, Bryan Batt, Nathan Lane, and Olympia Dukakis. Supplements are still in progress. 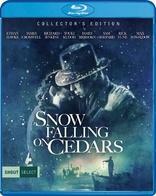 Scott Hicks' Snow Falling on Cedars starring Ethan Hawke, James Cromwell, Richard Jenkins, Sam Shepard, and Max von Sydow. Supplements have not been detailed yet. Jack Arnold's Monster On The Campus starring Arthur Franz, Joanna Moore, and Judson Pratt. Supplements have not been detailed yet. 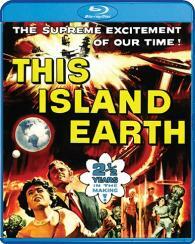 Joseph M. Newman's This Island Earth starring Jeff Morrow, Faith Domergue, and Rex Reason. Supplements are still in progress and have not been revealed yet. 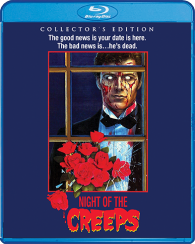 You can find the latest specs for all of the titles listed above linked from our Blu-ray Release Schedule where they are indexed throughout May and June.